They are seeking American-made products wherever they shop. We are prepared to help retailers of every size achieve that goal! 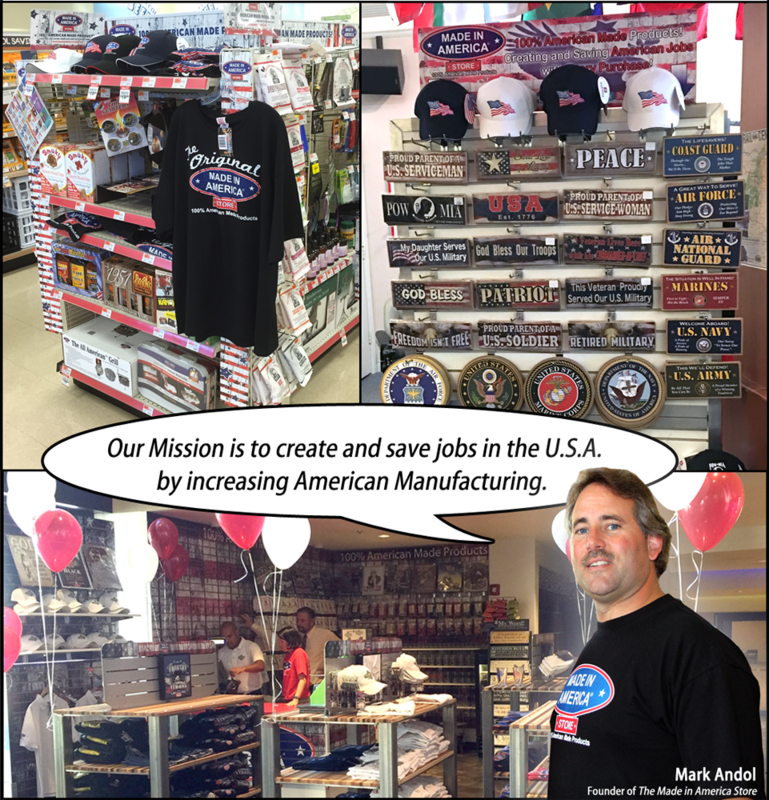 The "Store-in-Store" business model was innovated by the Made in America Store founder, Mark Andol. To fast-track the availability of 100% American Made Products in gift shops, retail outlets, and hospitality venues, a Made in America "Store-in-Store" is the ideal solution, with a dedicated space for our exclusive inventory at your location. Instead of costly franchise fees, we protect the integrity and trusted reputation of our Made in America Store brand through a licensing agreement. 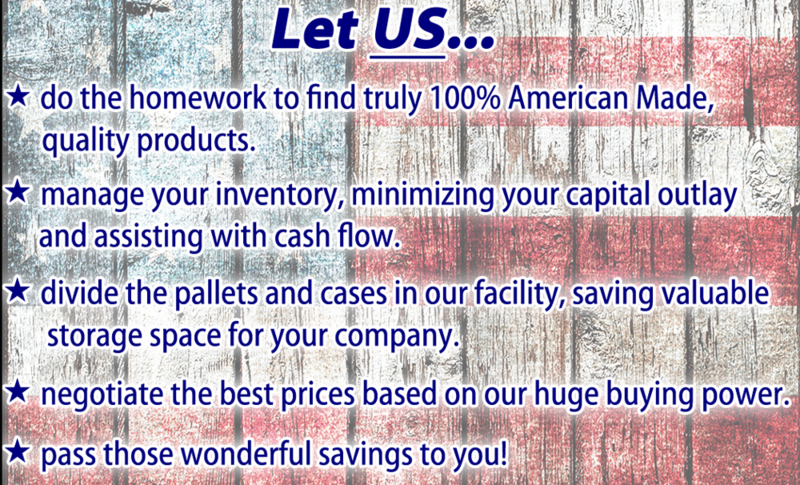 The Made in America Store's World Distribution Center supplies our "Store-in-Store" clients with only the amount of merchandise they need on the sales floor, saving valuable storage space and improving cash flow. We even help design and set up the store displays, racks, and shelving to achieve the quality appearance our customers have come to expect wherever our products are sold. We certify that our products are 100% American Made by requiring letters of authenticity from our suppliers and manufacturers. 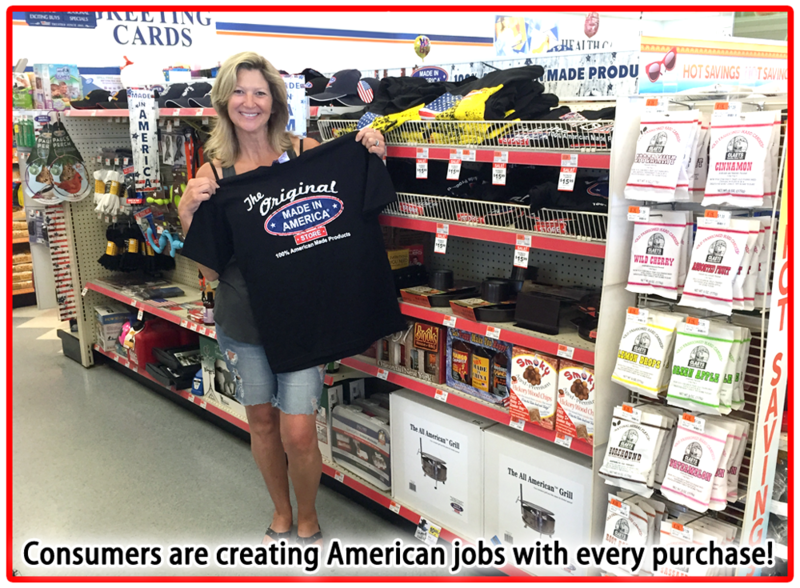 For more information on how to become a Made in America "Store-in-Store" client, please contact Rob Whalen at 716-805-8342.